I tried to avoid this subject for as long as possible, but there’s just no getting around it. We have to talk about grooming. 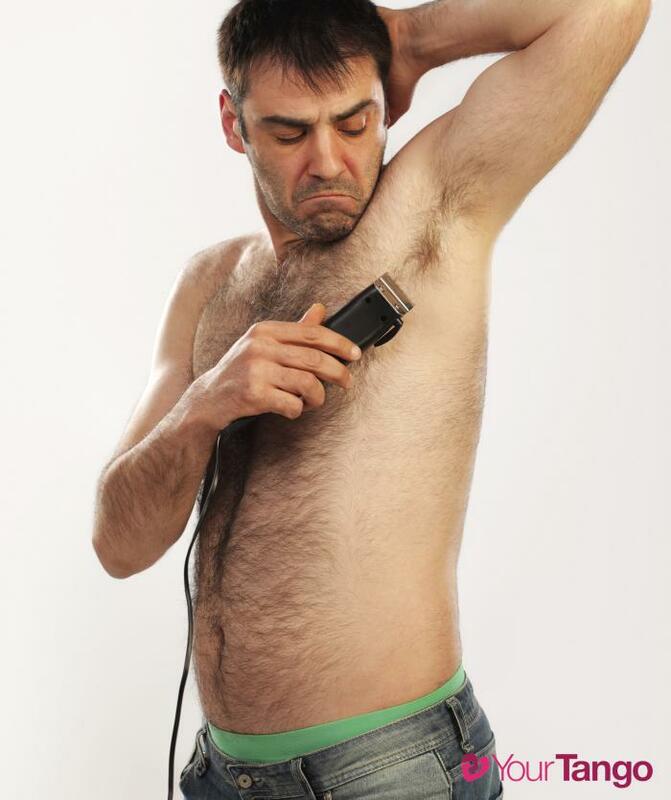 Call it manscaping if that helps you, but grooming is the proper term. Think about it, we brush our teeth, we trim our nails and we get regular haircuts, so why should managing body hair be any different? 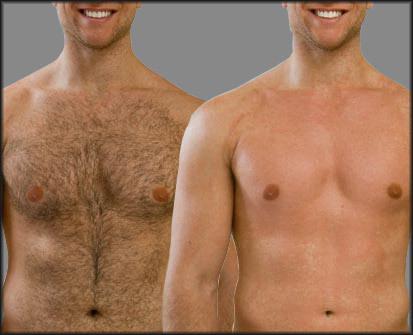 Guys fall into one of two camps; you either manage body hair or you don’t. Have you ever been talking with a friend or coworker and notice hair sticking out of his nose like an upside-down palm tree? Ever been standing behind a guy in line with hair growing out of his ears? 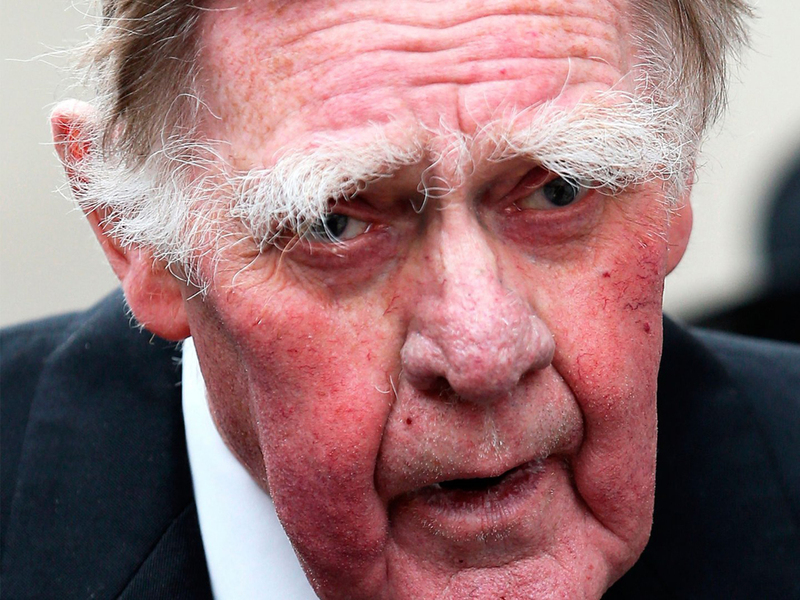 How about that one guy that always has a few scraggly eyebrow hairs that are twice as long as the rest? As we age, we develop hair in places we never used to, specifically in and around the nose and ears. 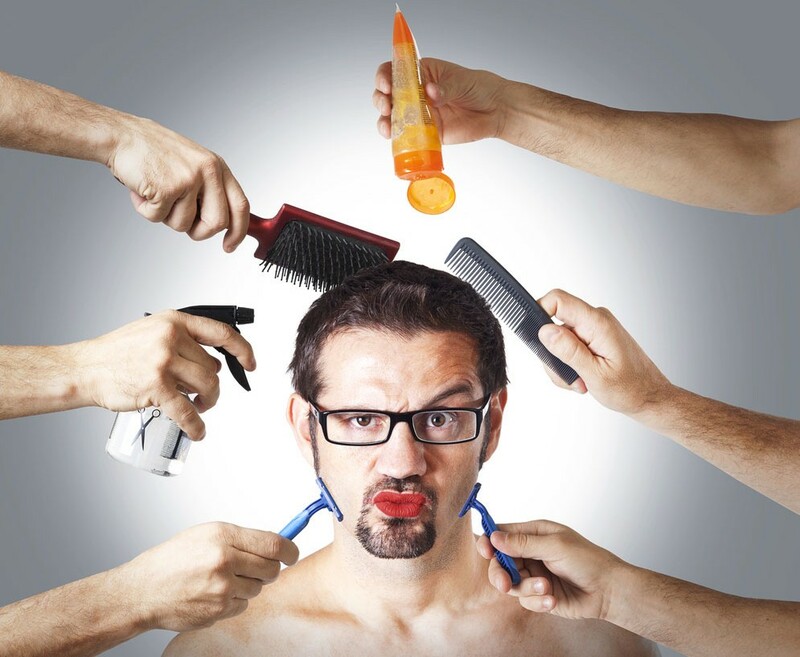 It’s your responsibility to manage these areas to keep a clean and well-groomed appearance. Let’s face it, you can spend all day getting your outfit put together, but if you have a Chewbacca situation happening in your nose, you’ll look sloppy.. plain and simple. It can even go so far as not getting the job because you don’t look detail oriented. Maybe you didn’t get that second date because she got grossed out by the spider legs sticking out of your nose. 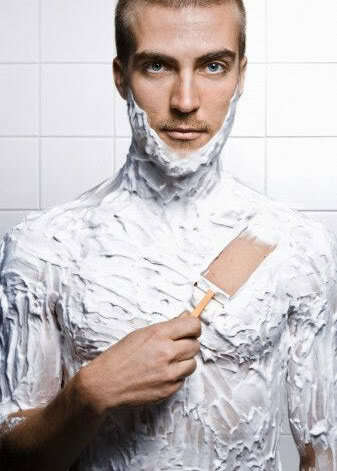 Don’t worry, I’m not suggesting everyone go run out and get a full body wax. I am suggesting however that you give yourself a quick once over from time to time or ask your significant other to help you. She can also help trim those scraggly hairs off the back of your neck. For most of you, the minor maintenance is enough. But if you’re particularly hairy and want to do something about it, there are ways to manage body hair without looking like a completely naked plastic Ken doll, unless that’s what you’re going for. 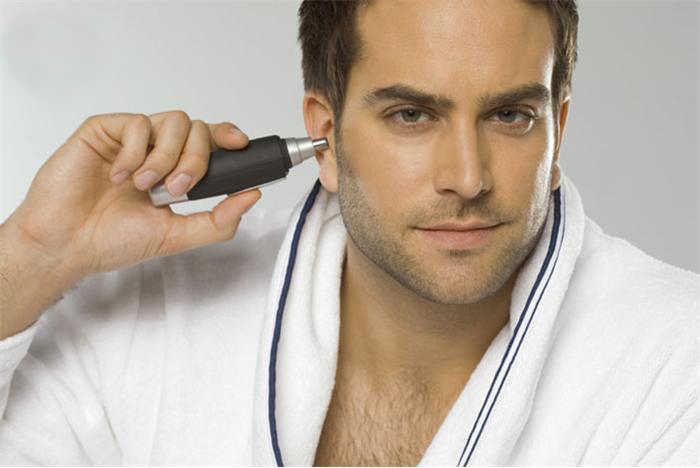 Let’s look at tools needed to address nose & ear hair. There’s a ton of products out there, but I have the Norelco G370. It comes with more than enough attachments to handle small jobs like we’re talking about. It’s been reliable and the battery lasts a long time between recharges. Next, if you need to tackle back hair, try something like this Mangroomer from Phillips. I don’t have any first-hand experience with it, so if there’s a better product out there, let me know. For everything else (including your nether regions) get a good grooming tool like the one I use from Norelco. If you just want to knock down some of the length & bulk, you’ll want the adjustability of a trimmer with a guard. How much you decide to trim is up to you (and your partner), but if you want to go completely hairless, get out your razor and go to town. If so, I’d recommend going with an on line razor service like Shave Mob and getting the 6-blade heads while using them exclusively for body grooming. You’ll go through blades pretty quick, so going with mail order companies will help save money. Since this is mainly a fashion blog, I’m not sure whether I’ll do another grooming post or not. Looking your best with the right clothes sort of goes hand in hand with looking your best in general. Grooming plays a role in that. Anyway, that’s enough for now.